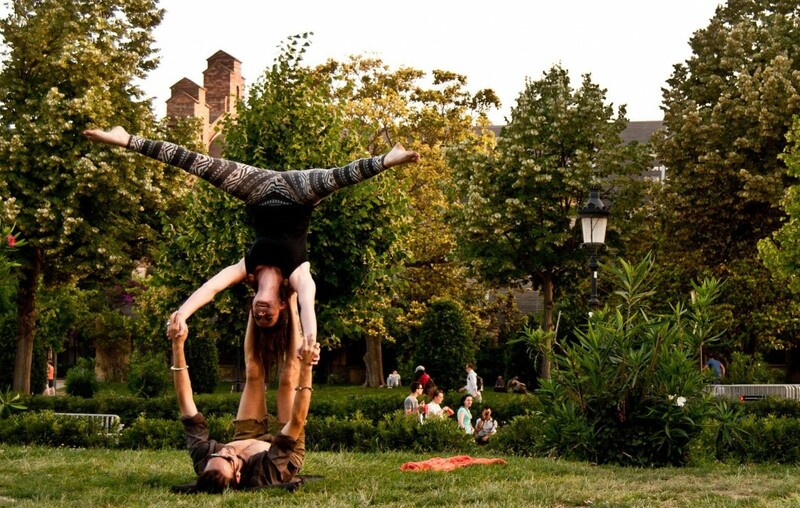 You do not know what to do on a sunny day? Tired of the beach side already? Call some friends, or simply gather your family, take a basket, fill it with chips and other snacks, grab something to drink and head towards one of the famous natural parks in the city of Barcelona. The best part is that there is no need to take the car and drive outside the city in order to enjoy such an old school activity. 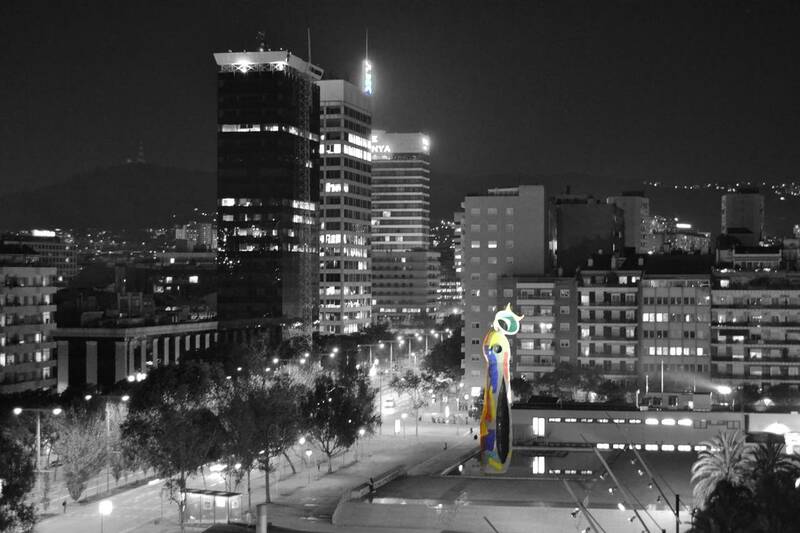 Walking distances between all parks, it is completely free and a great opportunity to make new friends and experience the city. 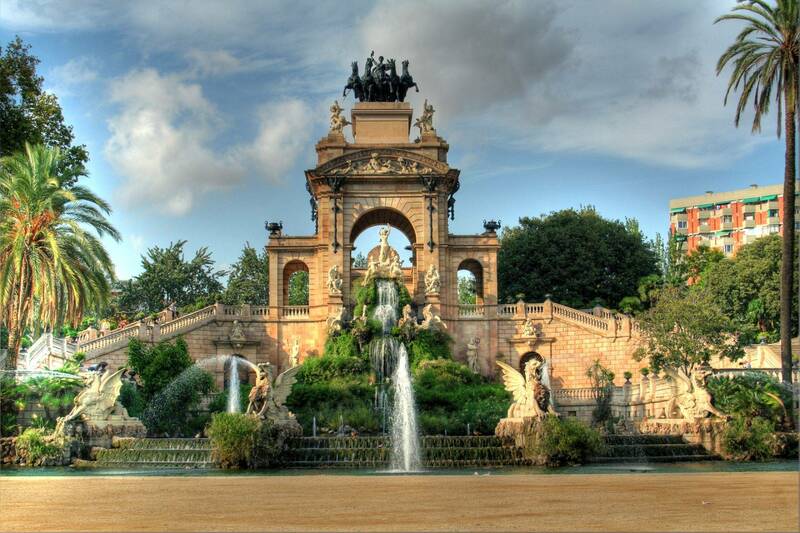 One of the most famous and biggest parks located in the heart of Barcelona, spreading on 70 acres (280,000 m2) is the host of the city’s Zoo, the Parliament of Catalonia, geology and zoology museums, one lake and the famous “Cascada” fountain – unbeatable! Situated on the hill of El Carmel, built between 1900 and 1914, it was designed by the famous architect Antoni Gaudi is one of the largest architectural works in the South of Europe. Part of the UNESCO World Heritage Site, it is spread on 17.18 acres (0.1718 km2), it was Gaudi’s house for 20 years of his life and now is his House Museum. 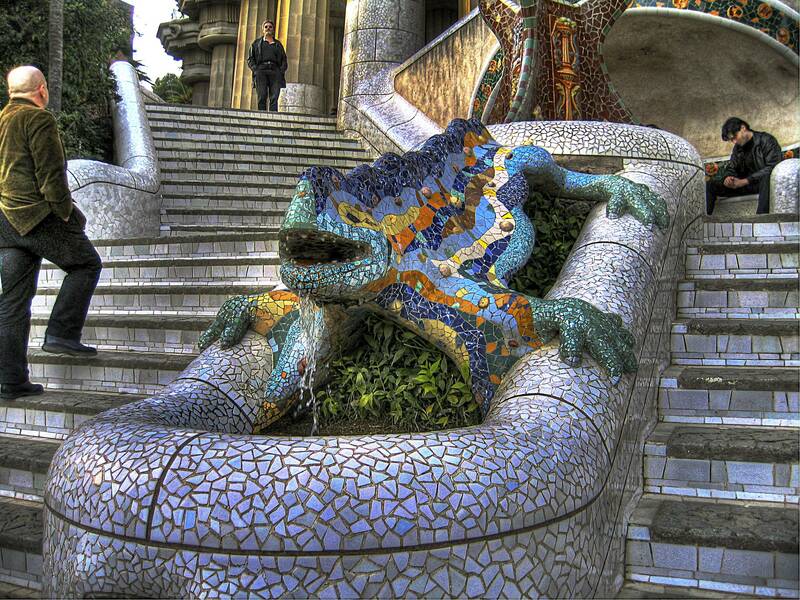 The popular Dragon salamander made of multicolored mosaic stones is the true representation of the famous architect. This is a very big park with plenty of other monumental works that Gaudi designed around including the colonnaded pathways and footpaths that support the constructions. 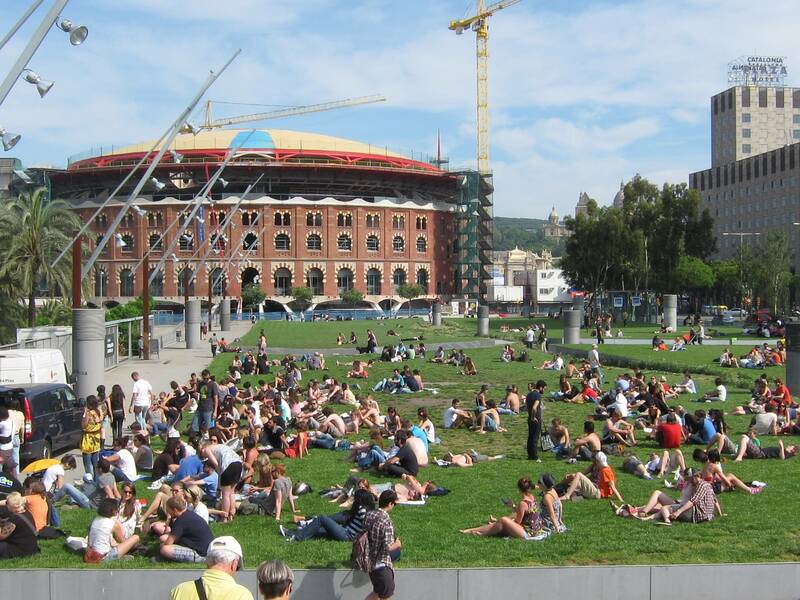 This is one of the main attractions that Barcelona has to offer to its tourists and a great place for a picnic. 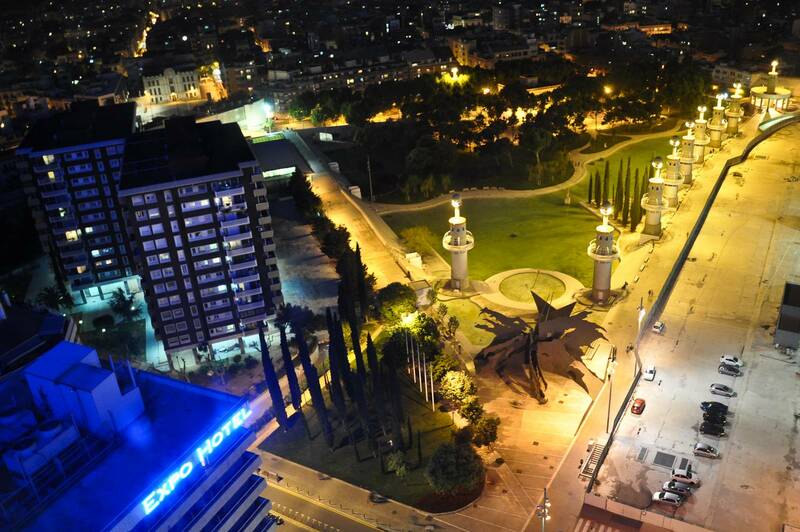 Centrally situated, the park of the touristic city is very well positioned on the way to the beach side, just on the main boulevard leaving the tourists to enjoy the busy traffic of the area. A cool place for a summer early evening picnic. 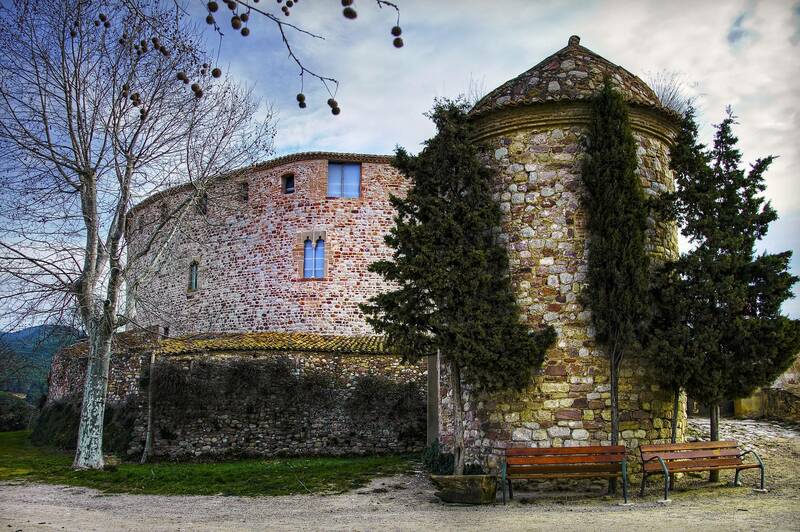 This is a great family park that expands over 17 acres, making the connection between Barcelona and Sierra de Collserola. 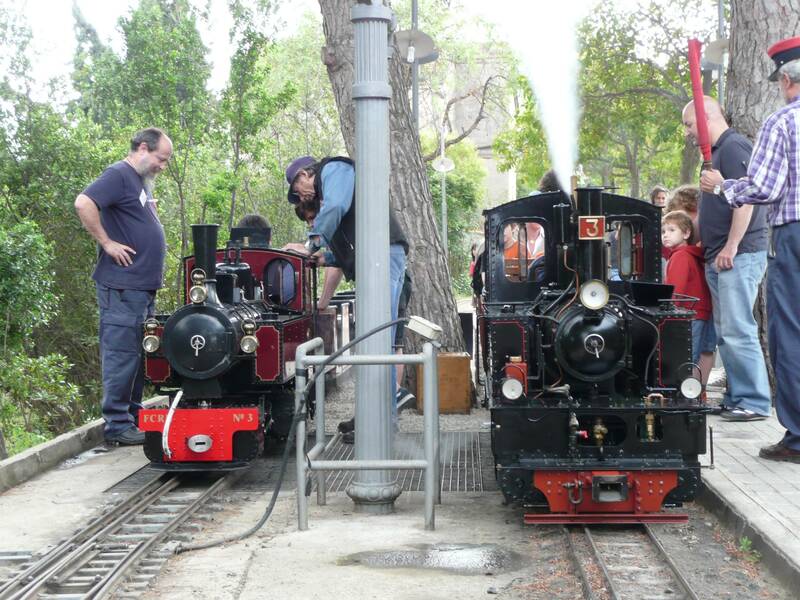 The name comes from the l’Oreneta castle that is inside the park, along with a miniature railway (one of the best in Europe) and riding ponies for children. If you’re going with friends and family, this is your picnic venue of choice. The labyrinth park of Horta is one unique garden-museum. 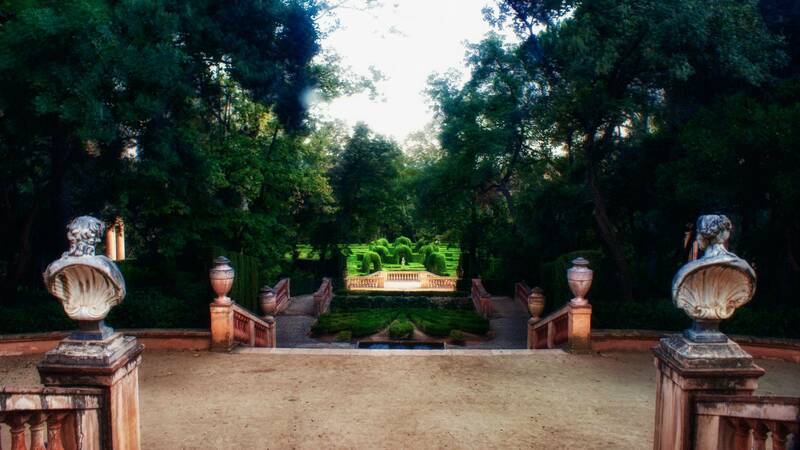 Spread over 9.10 acres it is known for the architecture, romantic gardens, fountain and children’s playground, a peaceful area, three terraces, neoclassical pavilion especially dedicated to Muses, waterfalls and wild plants. A must for a romantic picnic with your love. Another green space of 7.28 acres, the gardens of the Pedralbes Royal Palace, offers a cool choice for a picnic with a group of friends or a family reunion, during the week or on weekends. 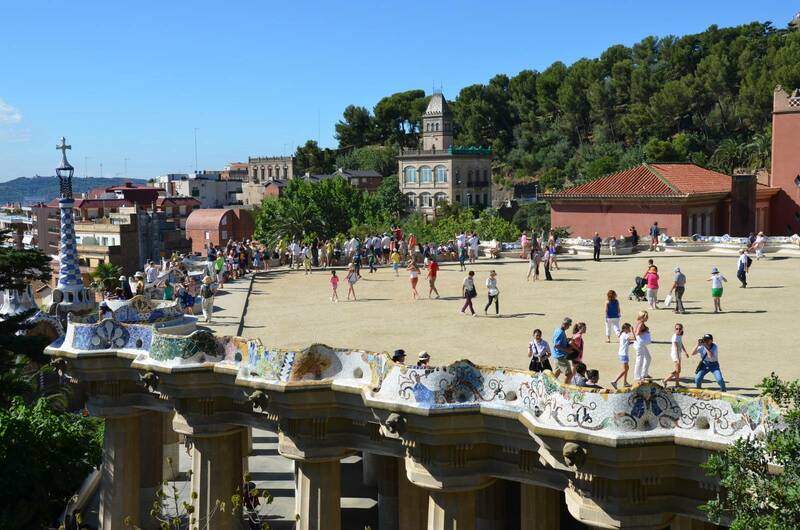 The work of famous Gaudi can be found in this park as well, including the fountain of Hercules and plants that climb on a parabolic pergola forming the artists work. Royal palace, kids play house, romantic bridges and a variety of lush vegetation make this park a truly relaxing stopover. The symbolic iron dragon found in the park up in Sants Montjuic is the main attraction for children as its tail is used as a slide and the sunny lawns used to sunbathe. It is also home to a family of ducks and you can find cherry plum trees and a small forest of oak trees that make this park a feast for the eye of any nature lovers. 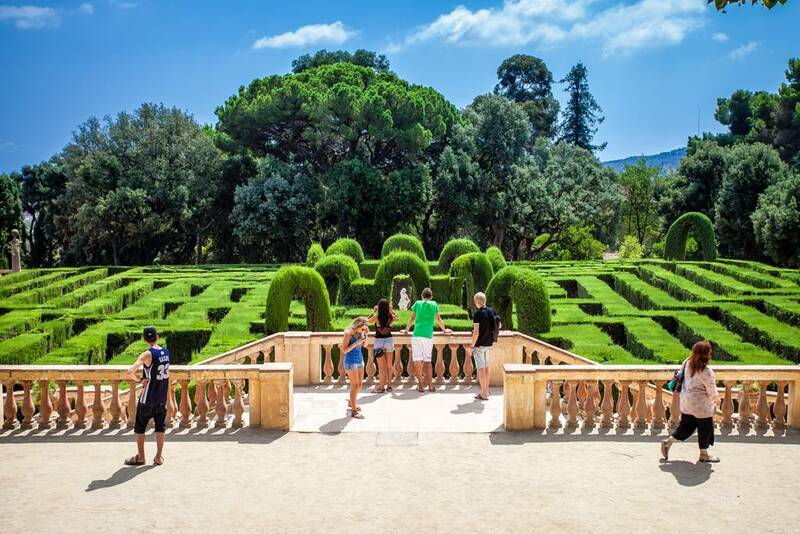 At the end of 19th Century the Catalan aristocracy created this garden and today it remains testament to the classical gardens. 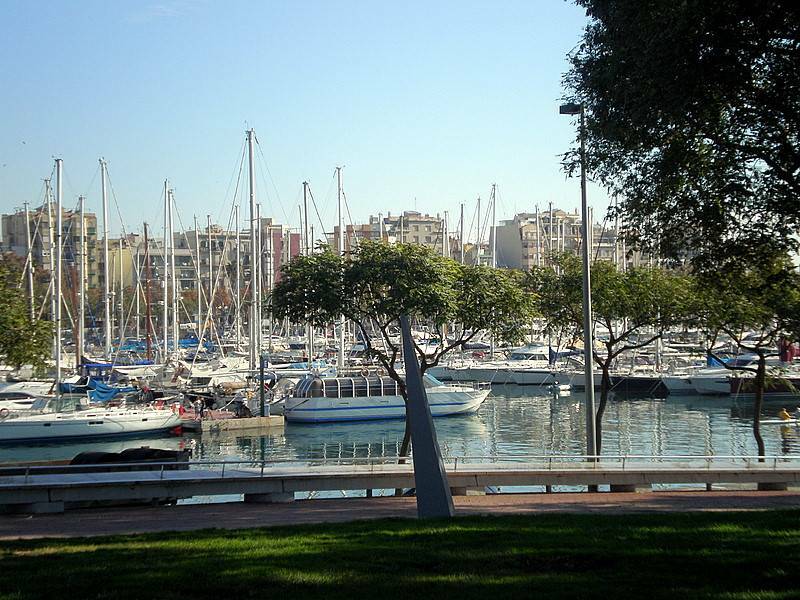 Romantic and symbolic value with tall hundred-years-old palm trees represents 1 acre of land offering a broad view above Barcelona City If you’re into heritage, this park is your best choice for a picnic.